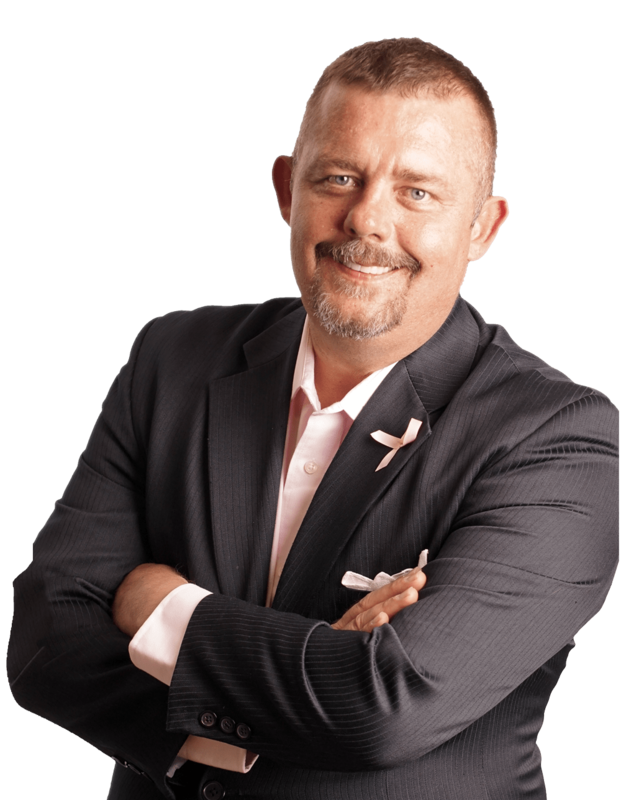 Tim Johnson, known among his peers as “The Global Renegade” “Biz Dev Guy” and “The Sales Whisperer” is one of the foremost gurus teaching how to add revenue streams to grow your business. Real-Estate and the Real Economics of Business specialist, Tim has published many best-selling books and trainings on real estate investing, marketing, and business. Tim has a gift for summarizing what you want, then defining what you need to make it happen. I highly recommend Tim to help you with taking your vision up a few notches…. QUITE a few, in fact. Working with Tim has been a pleasure! Hes with you every step of the way making sure that you succeed. He is always willing to help you, to answer your questions and to listen to your ideas. If you ever get the chance to work with Tim Johnson, I strongly recommend you take that opportunity. 5 Stars all the way. Instantly knowledgeable, Tim Johnson provides immediate information that results in progress in our real estate business! A model of hard work and due diligence, Tim shows how to be productive every moment when focusing on real estate investing. He is a tremendous coach to whom we are very grateful! If you are looking to take your biz to the next level Quickly. He gave me the simple steps to grow my business through his sold Process and made me believe that selling my self for more money then i ever thought process. My Tax business is growing leaps and bounds. What was even cooler he didnt change what i was doing he changed the order i was doing it in. which helped me to work less and make more how many of you would like that. If your ready to take your business to the next level, Tim is your man. Tim is a great resource for advice. He knows negotiation and how deals work. His energy alone is motivating and his passion about your success is contagious. He helps you become the best you can be and get your biggest ROI in about any area of your life… investments, rentals, or whatever you dream of making happen. Tim Johnson sets the pace in so many areas, rather than a jack of all trades, he is truely the king of his trades. I highly recommend Tim, working with him and his team will help you reach your goals. Good people to rent from. Every time I have a problem or any question, I just call in and they fix it or answer it. Very respectable and they care about you unlike other landlords. I highly recommend them. I feel my landlords are up to date and respond to work orders that need completing in a timely matter, I have not had any issues with them, I highly recommend them to rent from. Tim Johnson is a Business and Real Estate Mentor, Coach, National Speaker, Rehab Expert and highly-sought-after Trainer sharing his proven success systems to create sustainable financial freedom. Feel free to call us during our normal business hours of 9AM to 5PM Eastern Monday through Friday. Or send us an email and we’ll respond quicker than you would expect! © 2018 Timothy R. Johnson. All Rights Reserved. Site by Nicky Pink & Co.